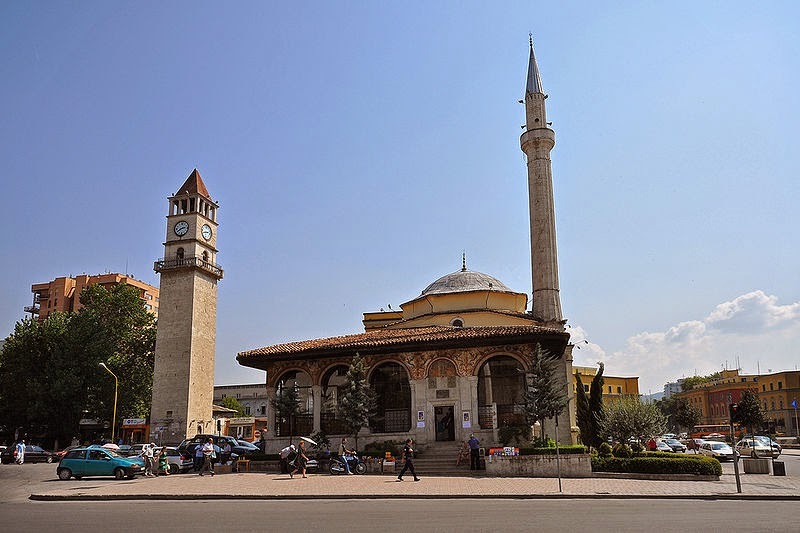 According to 2011 census, 58.79% of Albania adheres to Islam, Christianity is practiced by 17.06% of the population, making it the 2nd largest religion in the country and 24.29% of the total population is either irreligious or belongs to other religious groups. 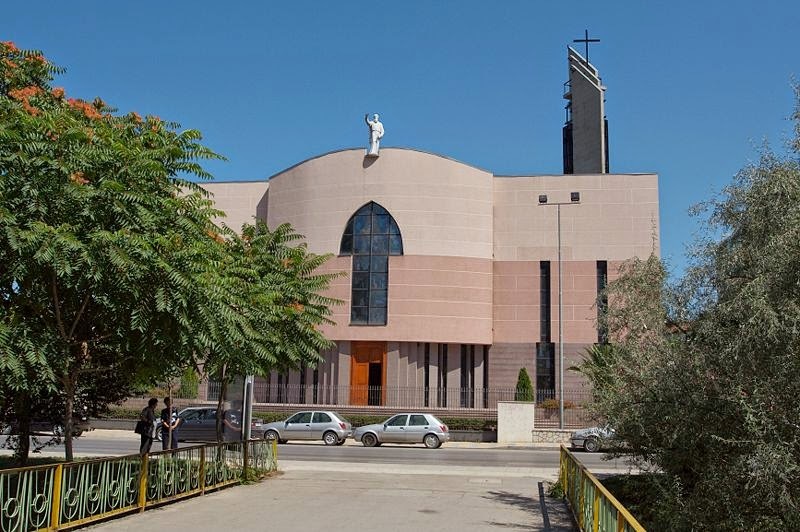 The Albanian Orthodox church refused to recognize the 2011 census results regarding faith, saying that 24% of the total population are Albanian Orthodox Christians rather than just 6.75%. Before World War II, 70% of the population were Muslims, 20% Eastern Orthodox, and 10% Roman Catholics. According to a 2010 survey, religion today plays an important role in the lives of only 39% of Albanians, and Albania is ranked among the least religious countries in the world. A 2012 Pew Research Center study found that 65% of Albanian Muslims are non-denominational Muslims. The Albanians first appear in the historical record in Byzantine sources of the late 11th century. At this point, they were already fully Christianized. Islam later emerged as the majority religion during the centuries of Ottoman rule, though a significant Christian minority remained. After independence (1912) from the Ottoman Empire, the Albanian republican, monarchic and later Communist regimes followed a systematic policy of separating religion from official functions and cultural life. Albania never had an official state religion either as a republic or as a kingdom. In the 20th century, the clergy of all faiths was weakened under the monarchy, and ultimately eradicated during the 1940s and 1950s, under the state policy of obliterating all organized religion from Albanian territories. The Communist regime that took control of Albania after World War II persecuted and suppressed religious observance and institutions and entirely banned religion to the point where Albania was officially declared to be the world's first atheist state. Religious freedom has returned to Albania since the regime's change in 1992. Albania joined the Organisation of the Islamic Conference in 1992, following the fall of the communist government, but will not be attending the 2014 conference due a dispute regarding the fact that its parliament never ratified the country's membership. Albanian Muslim populations (mainly secular and of the Sunni branch) are found throughout the country whereas Albanian Orthodox Christians as well as Bektashis are concentrated in the south and Roman Catholics are found in the north of the country. The first recorded Albanian Protestant was Said Toptani, who traveled around Europe, and in 1853 returned to Tirana and preached Protestantism. 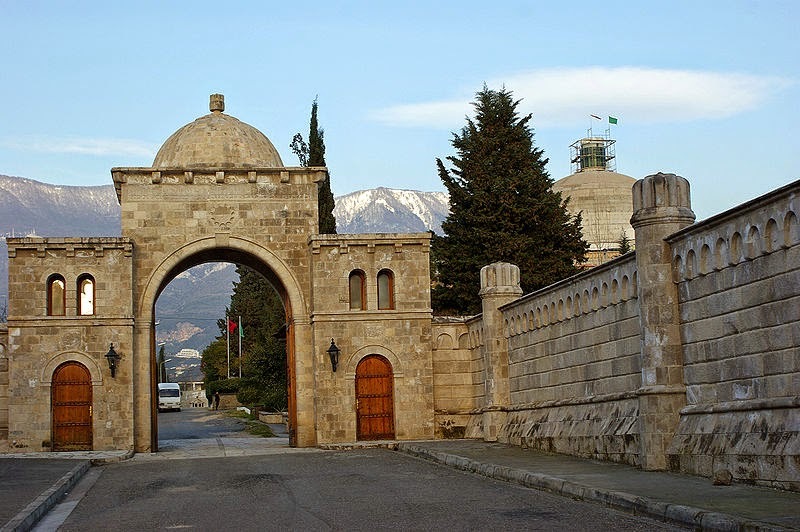 He was arrested and imprisoned by the Ottoman authorities in 1864. Mainline evangelical Protestants date back to the work of Congregational and later Methodist missionaries and the work of the British and Foreign Bible Society in the 19th century. The Evangelical Alliance, which is known as VUSh, was founded in 1892. Today VUSh has about 160 member congregations from different Protestant denominations. VUSh organizes marches in Tirana including one against blood feuds in 2010. Bibles are provided by the Interconfessional Bible Society of Albania. The first full Albanian Bible to be printed was the Filipaj translation printed in 1990. 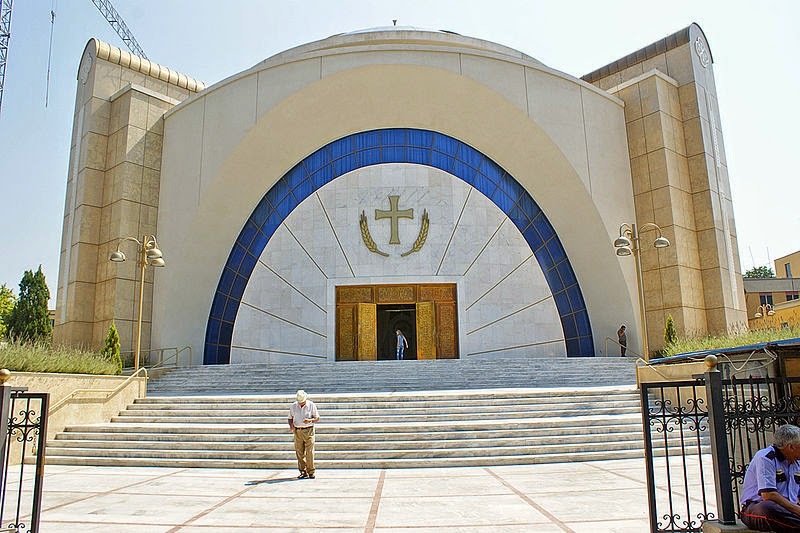 Seventh-day Adventist Church, The Church of Jesus Christ of Latter-day Saints, and Jehovah's Witnesses also have a number adherents in Albania. Albania was the only country in Europe where Jewish population experienced growth during the Holocaust. After the mass emigration to Israel since the fall of Communist regime, only 200 Albanian Jews are left in the country today.